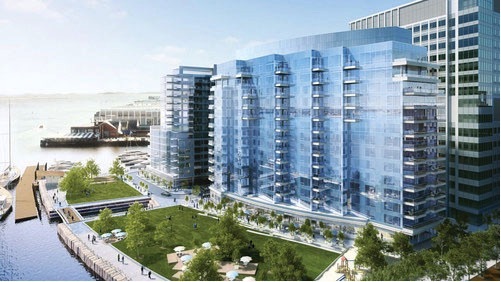 Seaport could be the next hot neighborhood in Boston! 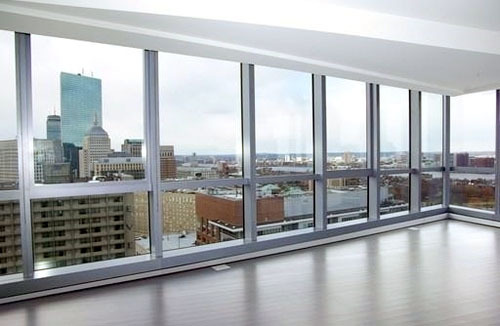 According to the Boston Business Journal, asking rents in Seaport are rising above those of other areas such as the Financial District. 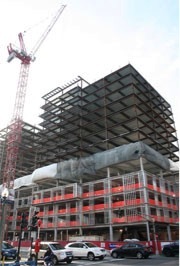 Keep an eye on new construction in the area! 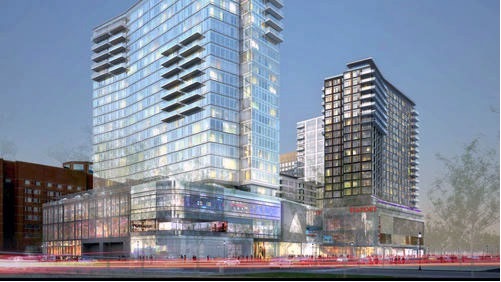 Moving to the Seaport District in Boston seems to be a prerequisite upon the development of a new trend of “urbanization” amongst young professionals. 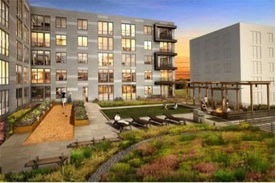 In late 2015, Twenty Two Liberty, a 109 unit apartment complex, will come to fruition. 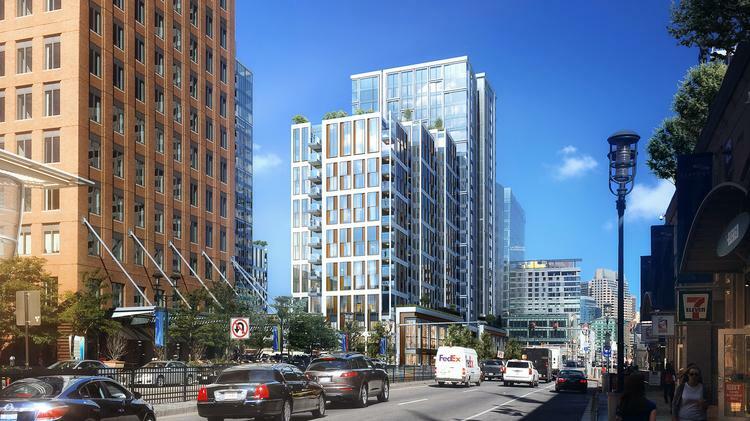 This apartment complex will be close in proximity to retail, commercial office space and public transportation – could there be a living space any more convenient than this?